There are many reasons why a homeowner should invest in replacement windows, even if their current windows look brand new. If you’ve noticed cold drafts in the winter, or your home seems impossible to keep cool in the summer, this could be a major indicator that your windows are not doing the job they are intended to. Through the use of Fibrex, a new material patented by Andersen in 1992, we’re able to provide you with a superior level of insulation for your home that will help you save money on your energy bill. Fibrex is combined with Andersen High Performance Low-E4 glass, which makes replacement windows in Camp Hill extremely resourceful and highly efficient. Often times, the hardest part about deciding whether or not your home needs replacement windows is determining if the costs will outweigh the benefits. 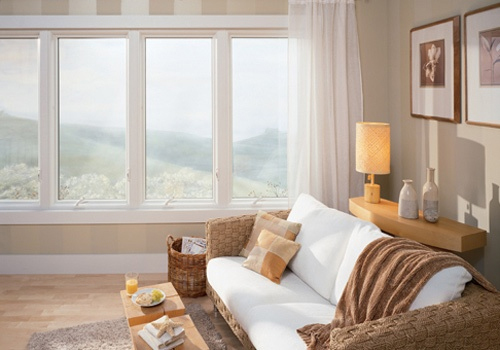 Fibrex windows are very low maintenance and are custom built to fit any home. This material is made to withstand intense and sudden climate changes; whereas other window materials expand and contract if they’re exposed to severe weather conditions. This causes your window frames to crack and bow, allowing water to leak into your home and your heat and air conditioning to escape. 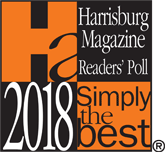 How Can a Window Replacement in Camp Hill, PA Improve the Resale Value on my Home? 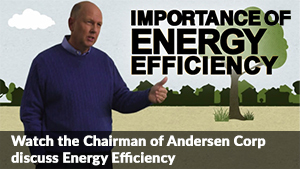 Purchasing replacement windows from Renewal by Andersen will increase the value of your house for a number of reasons. Not only will it improve aesthetics of your home, but it will also preserve its structural integrity. Fibrex window replacements in Camp Hill homes will prevent water and moisture from gathering on the surface of your windows and leaking through the frames. This is due to its specially formulated polymer coating that makes it resistant to decay and fungal growth. Additionally, a cracked or outdated window frame can be seen as an easy access point into your home. 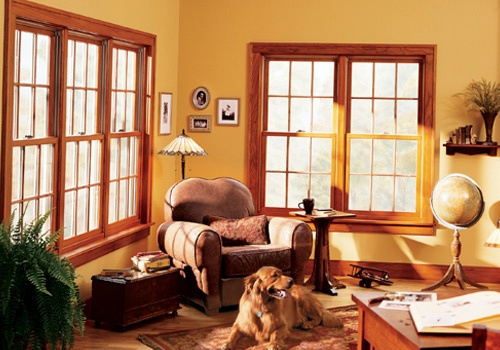 One of the most significant reasons to purchase window replacements in Camp Hill, PA is to improve your home security. 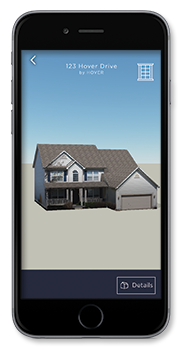 Renewal by Andersen uses top-of-the-line materials and installation methods that will improve the overall security of your home. 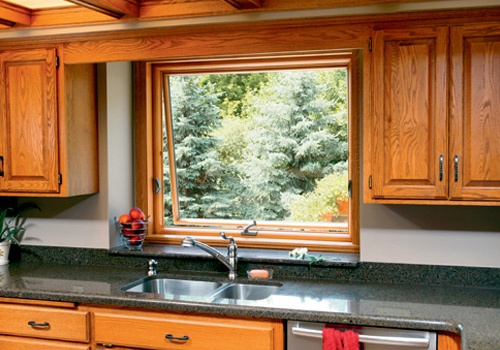 Let’s face it—if you’re even contemplating replacing your windows, there’s a good chance they’re overdue for an upgrade. 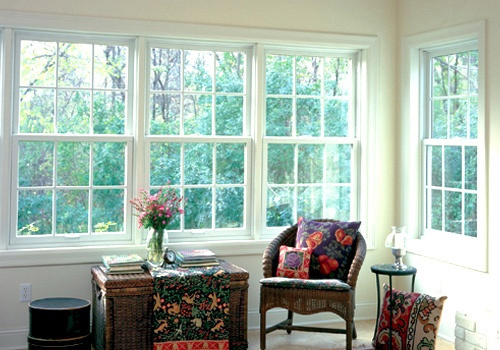 Contact Renewal by Andersen of Central PA today to get the highest-quality replacement windows in Camp Hill, PA.